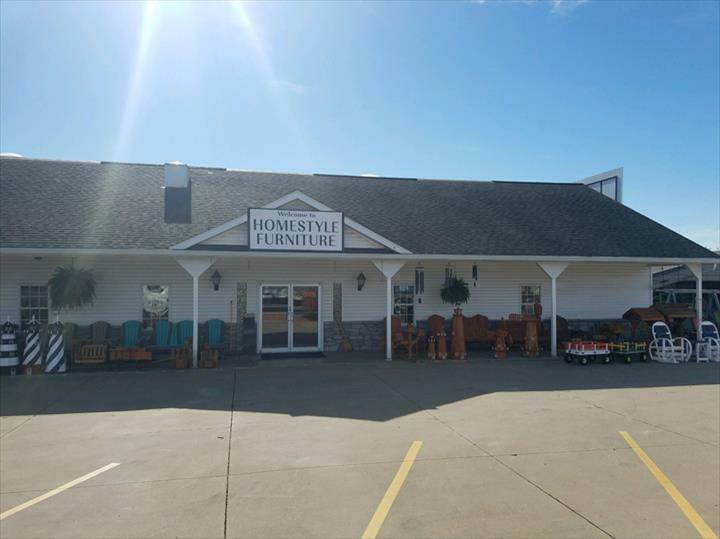 Homestyle Furniture Shoppe, L.L.C., in Nappanee, Indiana, is the area's leading furniture store serving St. Joseph, Fulton, Marshall, Starke, Elkhart and Kosciusko counties and surrounding areas. 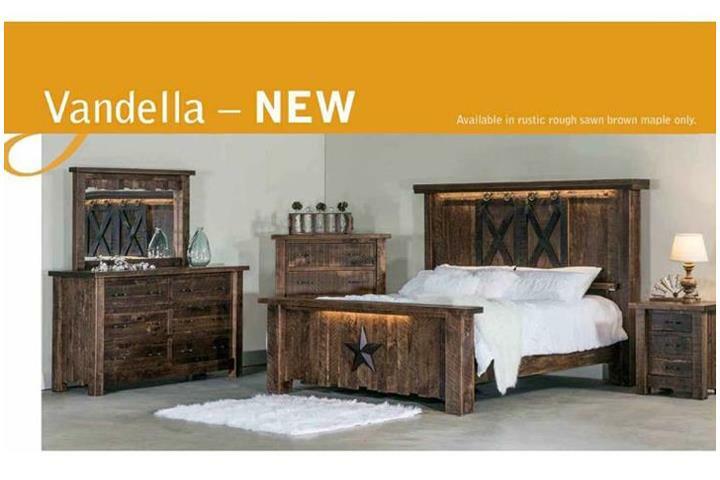 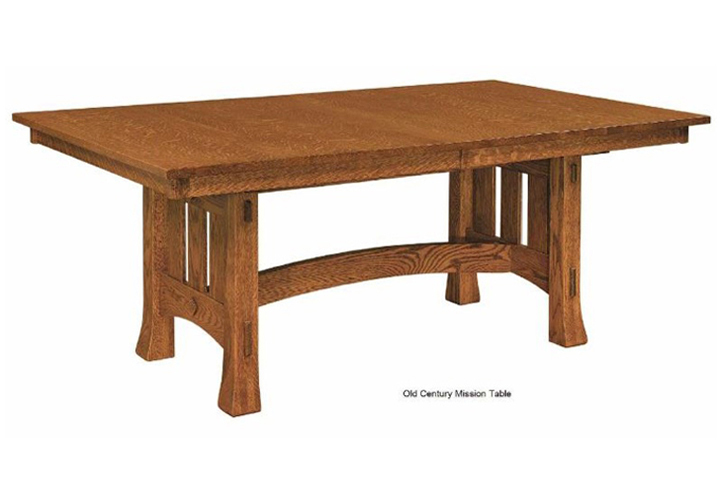 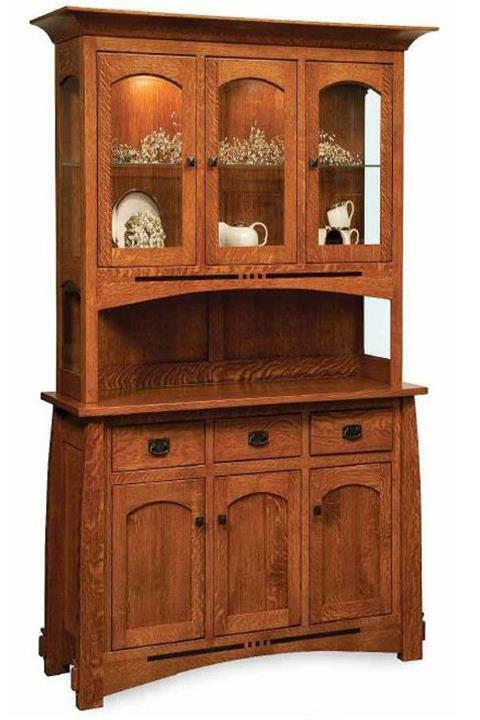 We carry handcrafted Amish furniture such as living room, dining room and bedroom sets, chairs, couches, office furniture, lawn furniture, storage barns and much more. 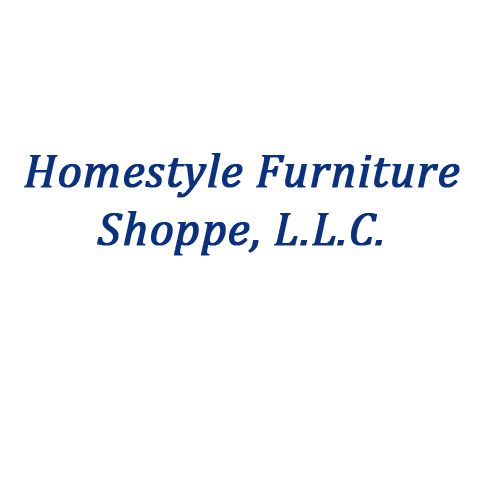 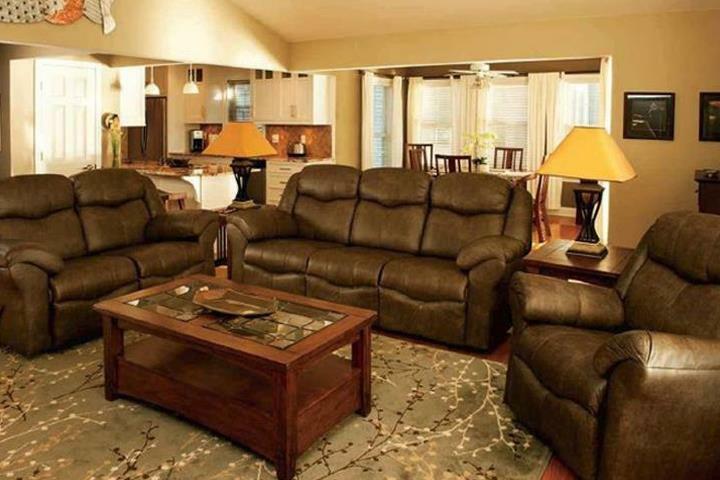 For your next furniture purchase, visit Homestyle Furniture Shoppe, L.L.C. 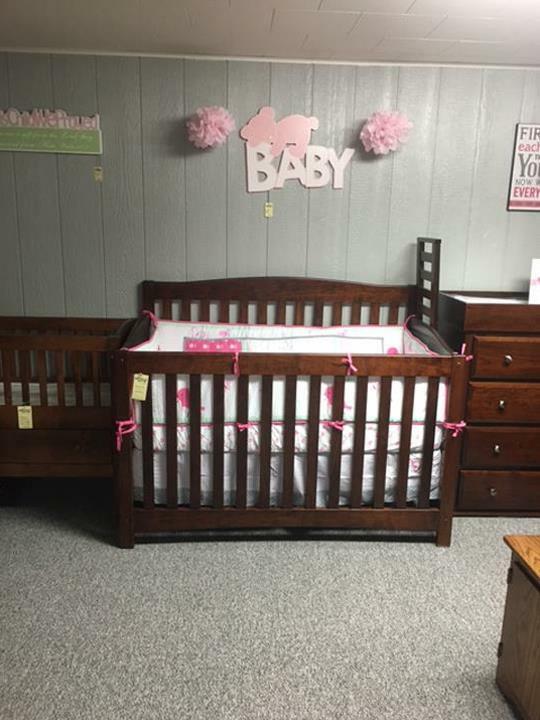 in Nappanee. 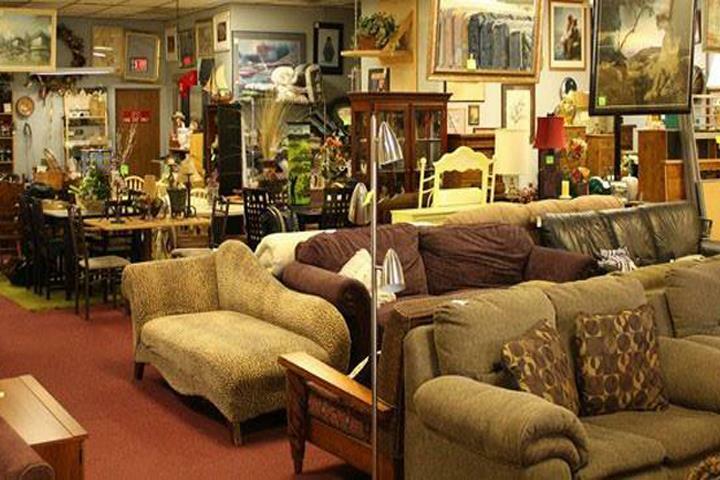 Homestyle Furniture Shoppe, L.L.C. 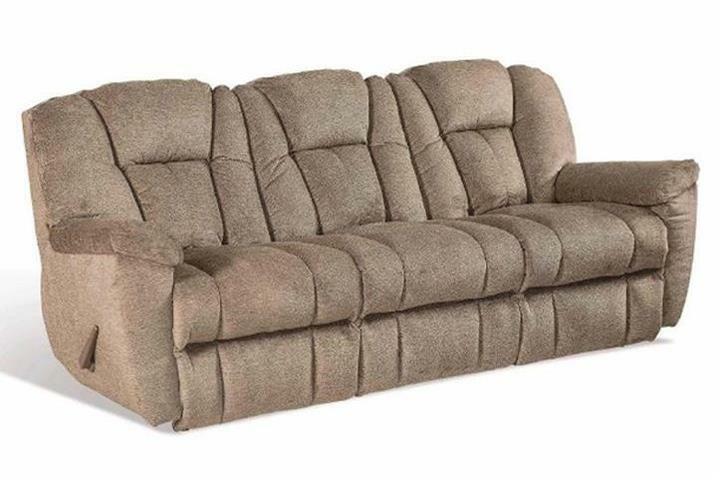 is proud to serve our local area which includes St. Joseph, Fulton, Marshall, Starke, Elkhart and Kosciusko Counties, Northwest Indiana, and Chicagoland Area.